Home Gibson GS-LGMGG Gold Mug, 11 oz. 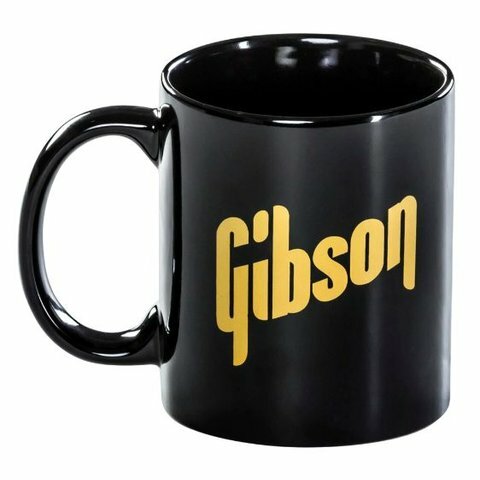 Gibson GS-LGMGG Gold Mug, 11 oz. 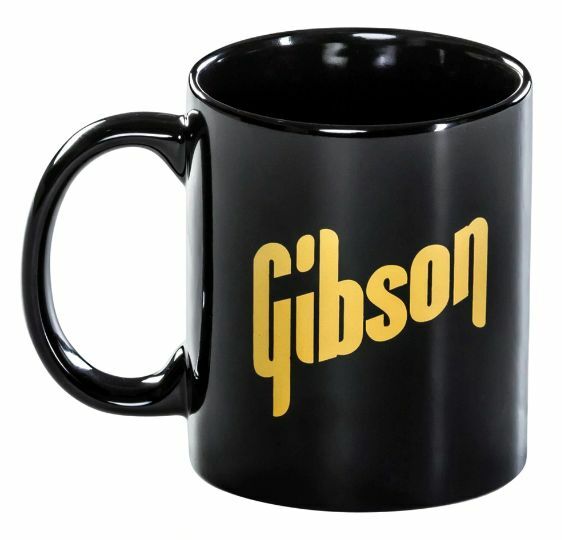 The vintage Gibson logo is featured in a shimmering Vegas Gold on a sleek eleven ounce black mug.